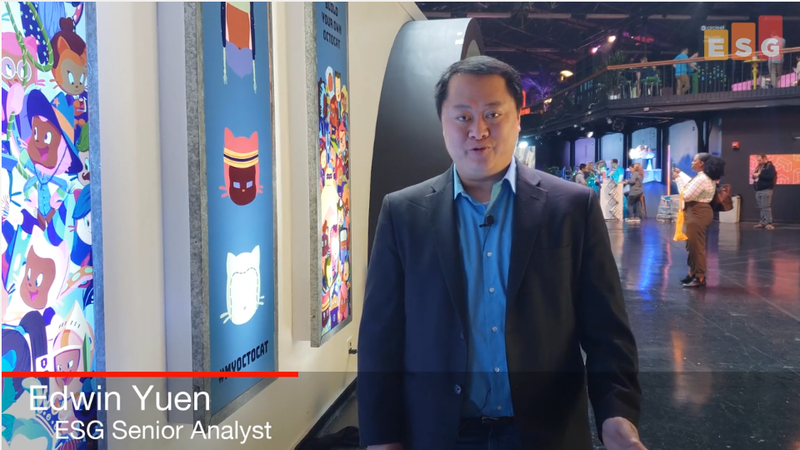 ESG's Edwin Yuen discusses the significance of the AWS Outposts announcement. 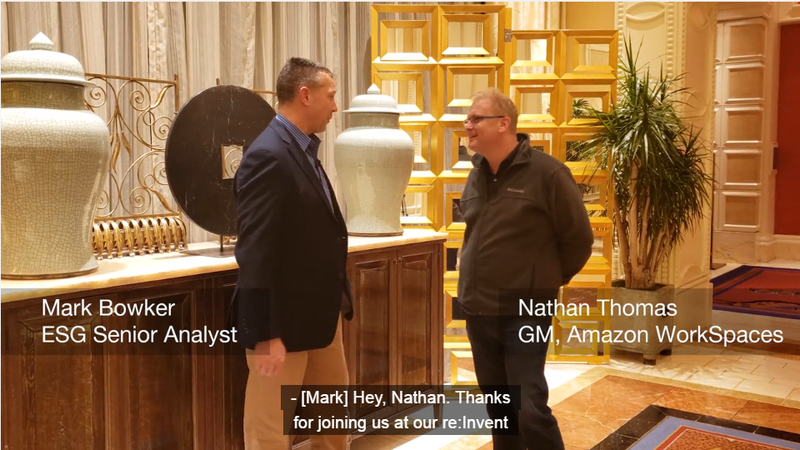 ESG's Mark Bowker interviews Nathan Thomas, GM, Amazon WorkSpaces. 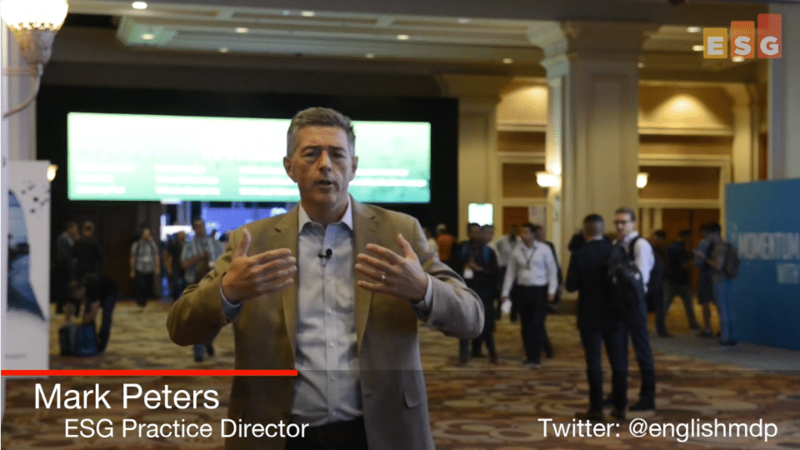 ESG's Doug Cahill interviews Mark Terenzoni, GM, AWS security services. 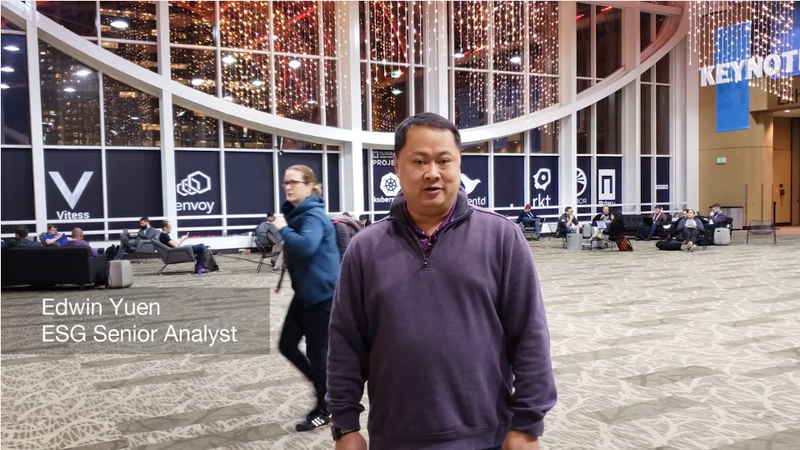 ESG Analyst Edwin Yuen shares his thoughts from GitHub Universe 2018. 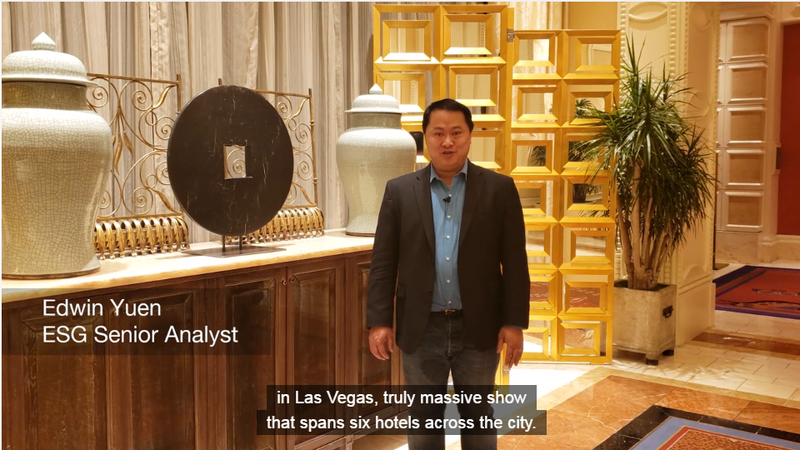 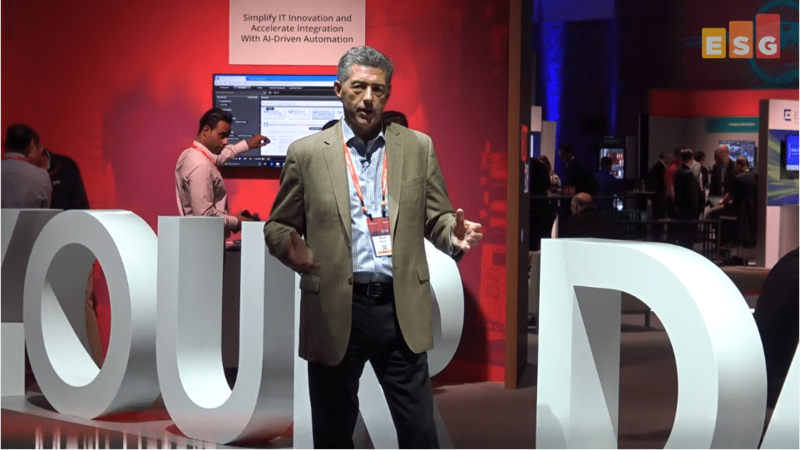 ESG analysts Mark Peters, Mike Leone, and Edwin Yuen attended the Hitachi Vantara NEXT 2018 conference in San Diego this year, and share their thoughts and insights on what they discovered while on location at the event. 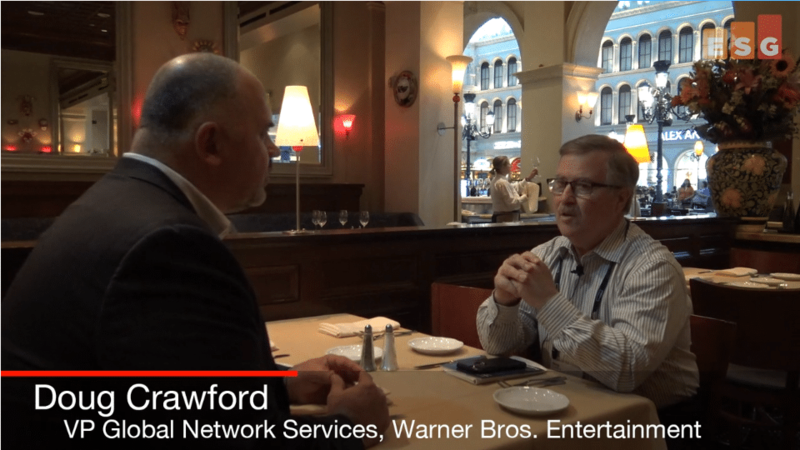 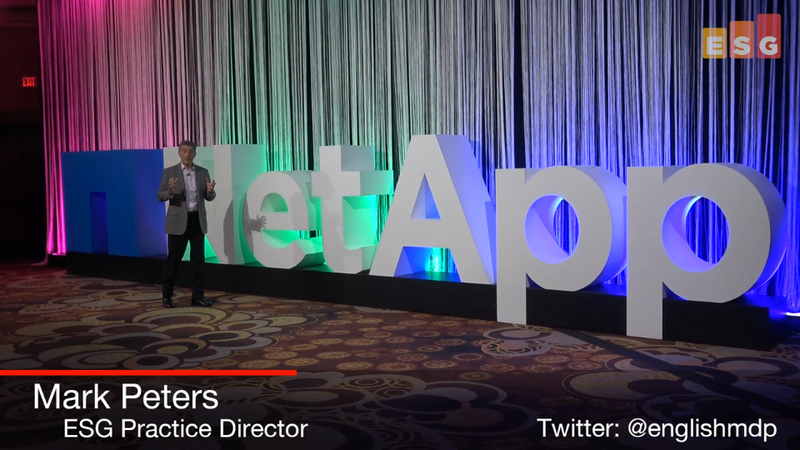 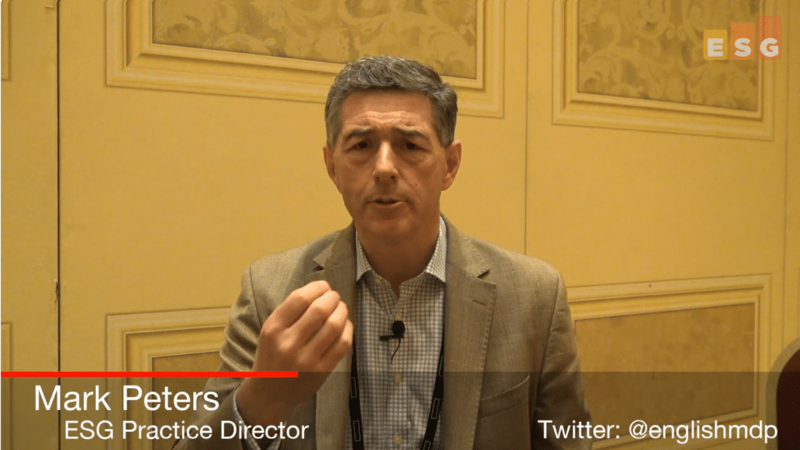 In this ESG On Location Video, ESG's Bob Laliberte interviews Doug Crawford of Warner Bros. Entertainment at HPE Discover 2018, held in Las Vegas.